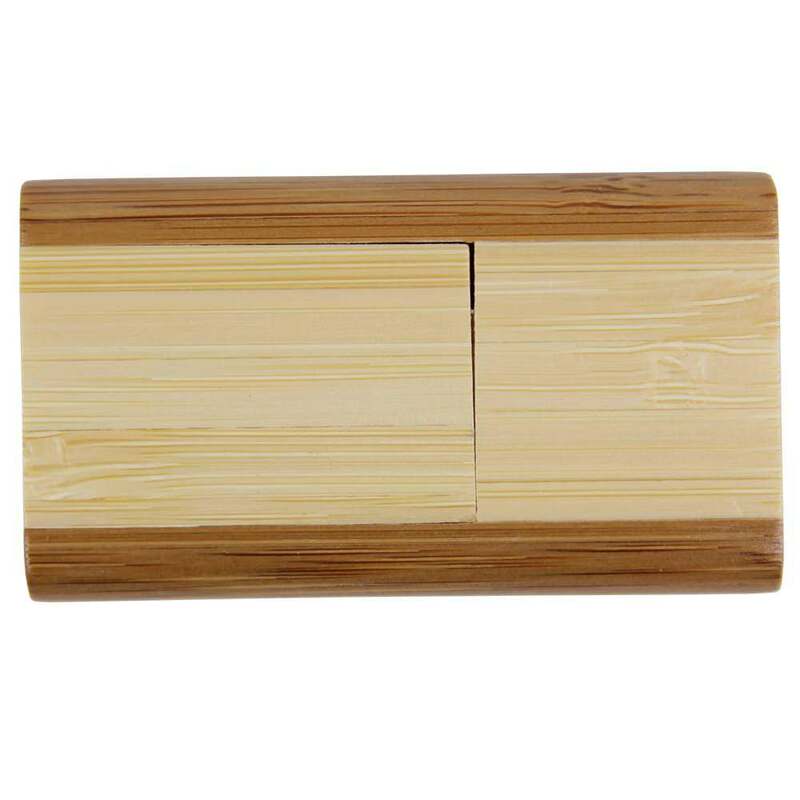 A natural looking flash drive for a digital world, the Bamboo Flip USB drive combines sustainable materials with first class data storage technology. 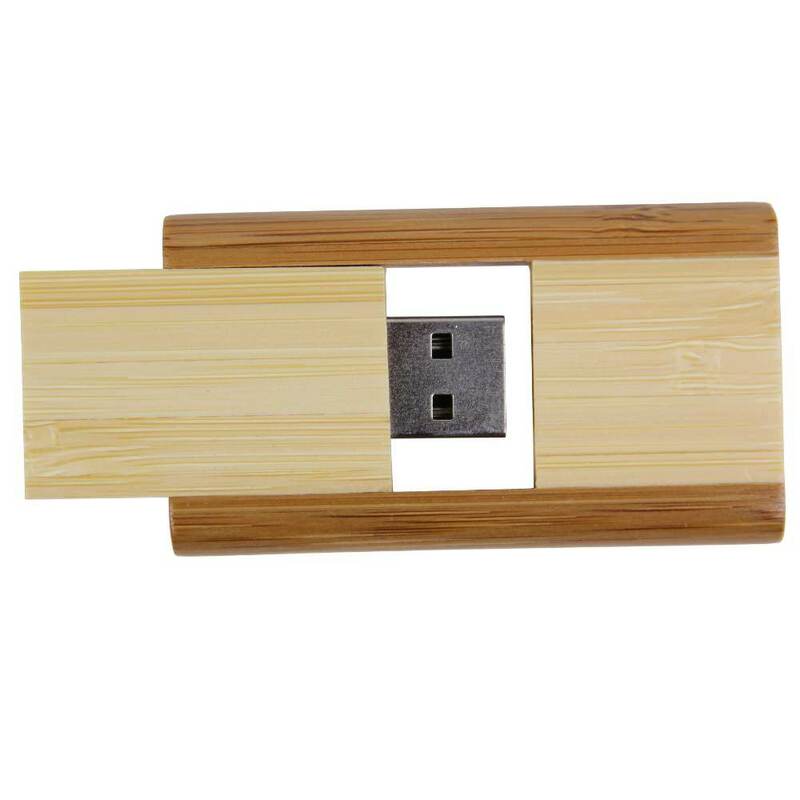 It’s smooth bamboo body gives the drive an elegant look, while it’s integrated swivel cap and pop-out connector makes it a snap to use and carry around.This earth-friendly Hi-Speed USB drive is compatible with PC, Mac, and Linux. Available to order in bulk at wholesale prices, or as customizable flash drives. When people think about flash drives, the first word that comes to mind usually isn’t “sustainable”. 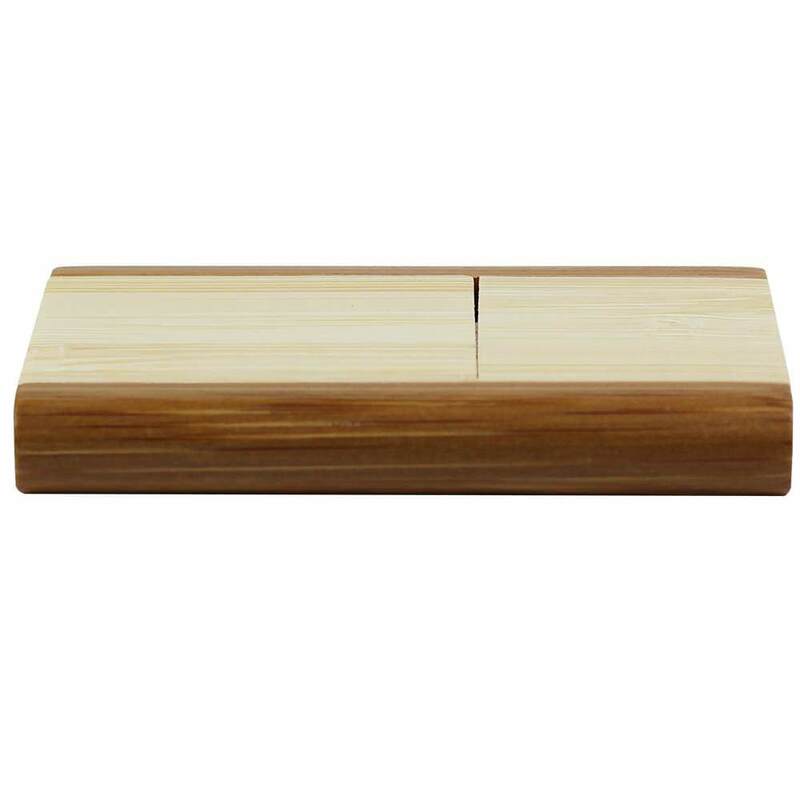 The Bamboo Flip USB Flash Drive is looking to change that. The Bamboo Flip is a drive that combines next generation tech with sustainable materials to create a beautiful, natural looking drive. The body of the USB drive pops out and flips around when it’s being inserted into a port. When you’re finished with it, the drive reverses back into the drive’s integrated swivel cap. The Bamboo Flip’s compact, elegant design makes it easy to carry around. And with its Hi-Speed USB drive, large storage capacities, and multi operating system compatibility, it packs all the data storage power you’ll need from a first class flash drive. 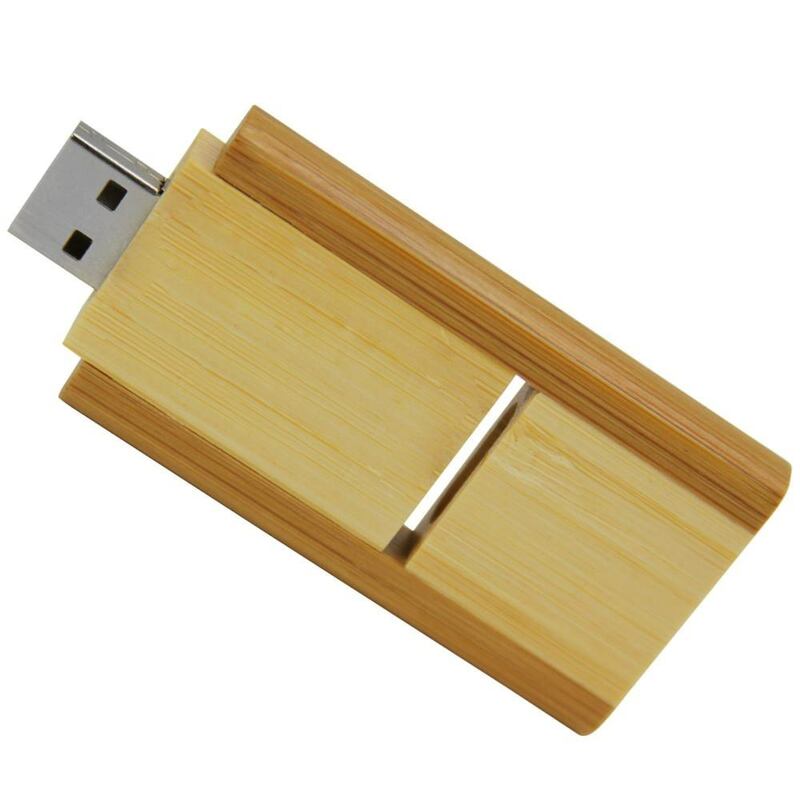 The Bamboo Flip USB drive is available in bulk at wholesale prices, or as customizable flash drives. Getting your logo printed on these eco-conscious drives is a great way of showing off your organization’s “green” side.